9 residental lots with an average size of 0.6+/- acres. 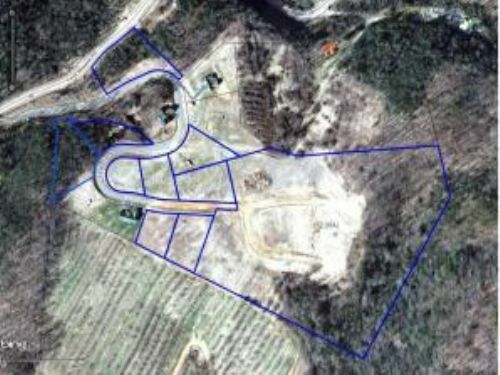 Comprises 12.38+/- acres of undeveloped land zoned R-3. Prop#FX1685-077.